Systems & Space has worked with companies in Northern California for over 25 years, transforming companies in an unexpected way—by creating smarter storage solutions and helping companies uncover the space needed to grow their businesses. Additional space creates additional possibilities. 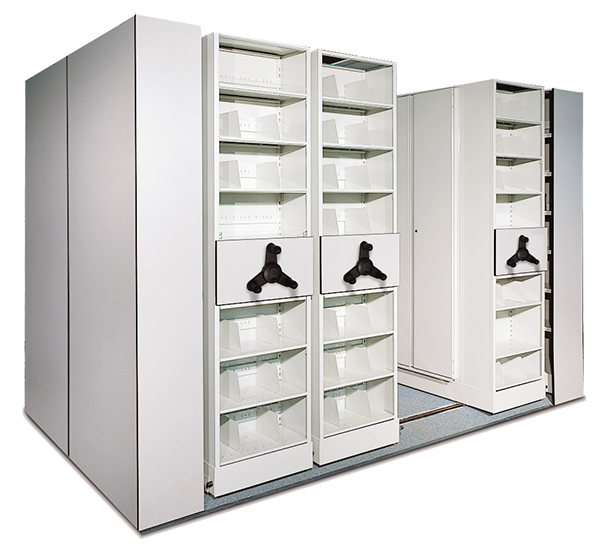 We design innovative storage solutions with mobilized shelving units, lockers, shelving, and more. 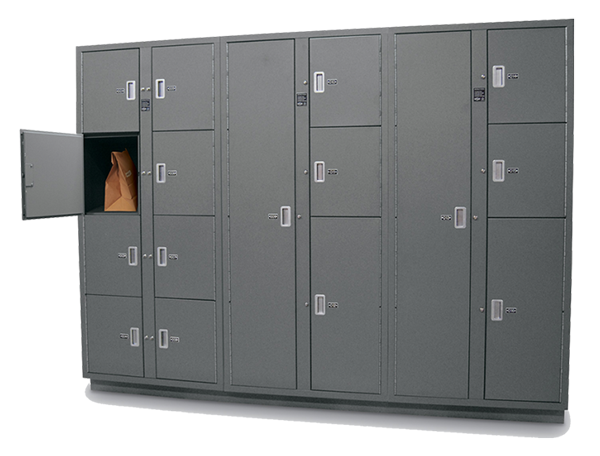 Locker storage, mobilized shelving units, modular storage—it all combines to create an integrated storage solution. Take a look at some of our successes below. From innovative offices and technology spaces of San Jose and the Silicon Valley and the universities of the San Francisco Bay Area to the many manufacturing hubs all across our region, Northern California has always been at the forefront when it comes to new ways of doing business— and we want to keep it that way. When the California Air National Guard’s 129th Rescue Wing planned to move into a renovated building for the 131st Rescue Squadron at Moffett Federal Airfield, it was to provide a better place for the pararescue unit to store gear and train for missions effectively. In working with the squadron, we helped to identify 23 different areas in need of storage in the 48,750-square-foot facility, and outfitted the rooms with mobilized shelving units, static shelving, and secure lockers to create an organized, secure place to store life-saving gear. In San Ramon, California, GE Software was embarking on a 14,000 sq. ft. Design Center “Think Tank” space—a innovative meeting area where teams and customers all around the globe could come together to collaborate and communicate in real time. Using mobile carriages as a base for moveable walls, we worked with San Francisco’s Rapt Studio to create a flexible, expandable space for the Think Tank’s conference room. 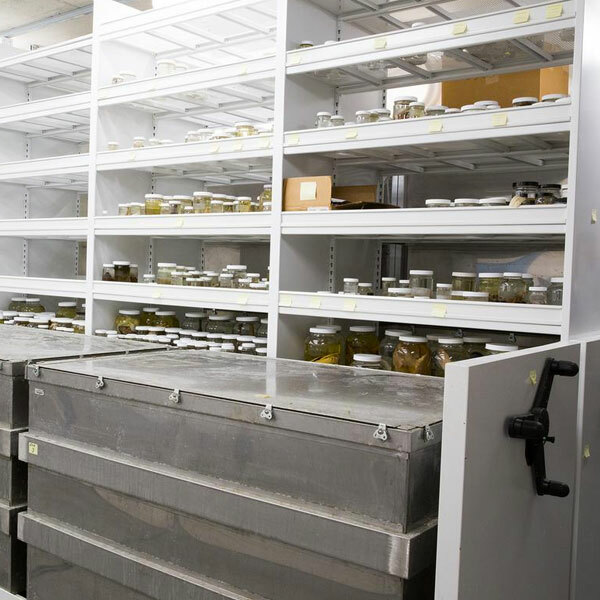 Tahoe Forest Hospital was moving to a new building—and they struggled with consolidating and organizing their sterile storage for the move. Systems & Space started the project with an in-depth survey and inventory of all supplies. 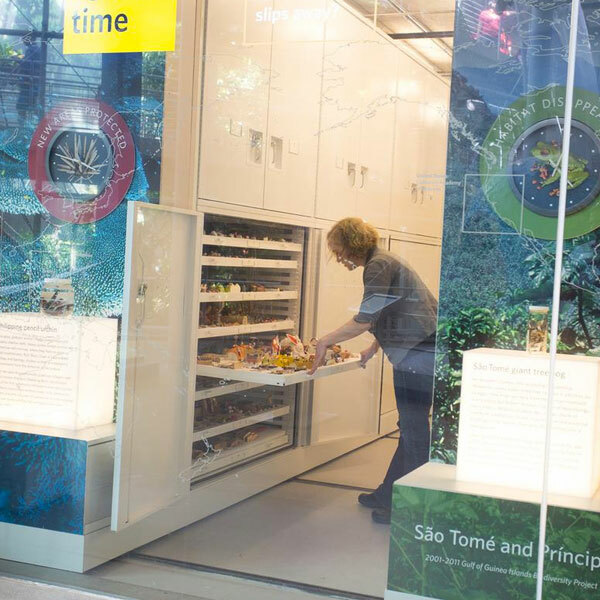 Using a high-density mobile system with storefronts for easy access of high-use items turned out to be the winning combination. We also worked with the hospital’s architect on the seismic detail for the anchoring of the system’s rails. When a new public safety building was constructed in Larkspur for the Central Marin Police Authority Headquarters Facility, it replaced an existing outdated facility that had simply run out of space. At the same time, Central Marin was hoping to consolidate dispatch units and other services from two smaller departments into one, creating a leaner organization that would save taxpayers money. 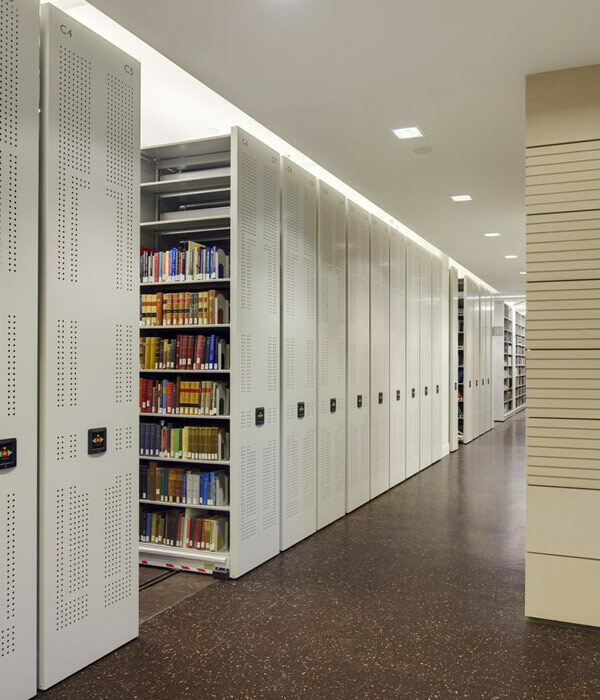 We helped the Authority avoid constructing a larger building by designing a storage solution that included mobilized shelving units for records, static shelving and lockers for evidence storage, additional lockers for the men’s and women’s locker rooms, and wall-mounted weapons racks for the armory. The storage saving measures also contributed to the 18,000-square-foot facility being LEED Platinum certified. 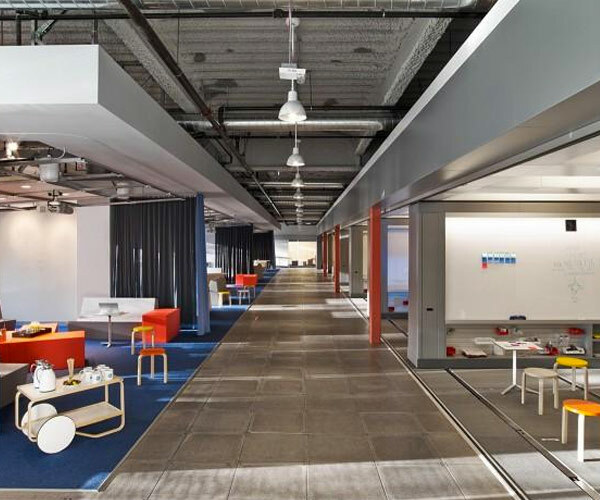 Ariat International, a leading boot company with headquarters in Union City, California, wanted to transform their generic office park into a more modern open space layout. They did it in style— created a number of private offices and collaboration rooms as well as a communal kitchen and central conference space. With opening up their space came the desire to compact their storage, specifically the prototypes of their boot lines. 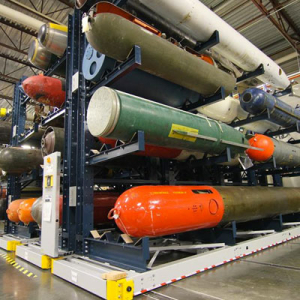 By implementing a multi-carriage mechanical-assist compact storage system, they were able to easily access all the prototypes and only use 50% of the space the inventory had previously utilized. An international aerospace company, Bae Systems provides some of the world’s most advanced technology-led defense, aerospace, and security solutions. In order to develop the kind of products and systems that protect national security and keep critical infrastructure secure, they first needed to tackle an issue that was limiting productivity in their San Jose-based warehouse—a lack of storage for maintenance parts and fixtures. 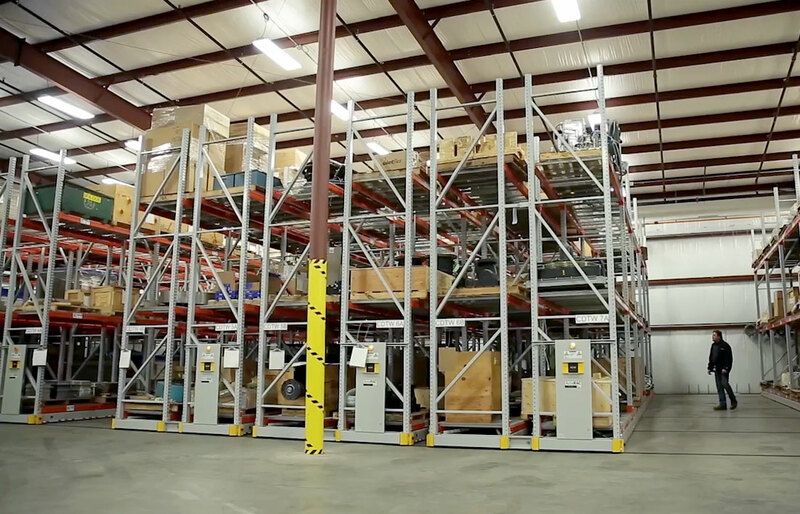 A heavy-duty mobilized pallet rack system was installed to provide 100% accessibility to all parts, regardless of size or degree of usage. It’s not about space. It’s what space lets you do. It’s time to look at storage a whole new way. 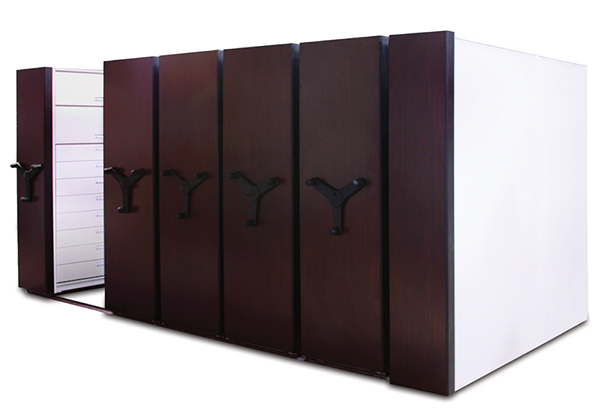 With nearly thirty years of designing storage solutions for hundreds of industries and organizations, we consider ourselves “storage experts.” Here’s how we’re able to deliver a solution based on your needs. A storage solution is only helpful when you design it with users in mind. We take the time to listen to management teams and personnel to gain a concrete understanding of the challenges, goals, and priorities of your business. Our planners are experts in a variety of industries and markets. They create an integrated plan for your existing space that takes your equipment and floor space requirements into consideration. If it isn’t quite right the first time, we’ll keep working until we have a space that works for you. One of our favorite parts of the process—reviewing the solutions we’ve put together with your entire team, and walking you through every step of the order process, including critical timelines and project management schedules. 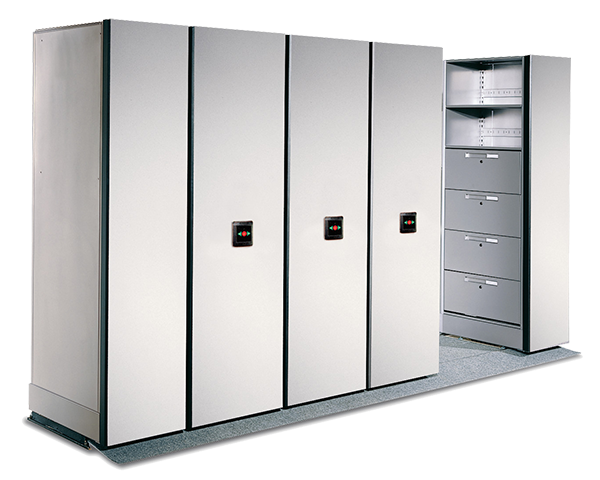 In accordance with the timeline we set with you, we install the storage solutions in the way that works best for you and your department. We strive to eliminate downtime by working when your schedule allows. Once a project is completed, we don’t stop there. 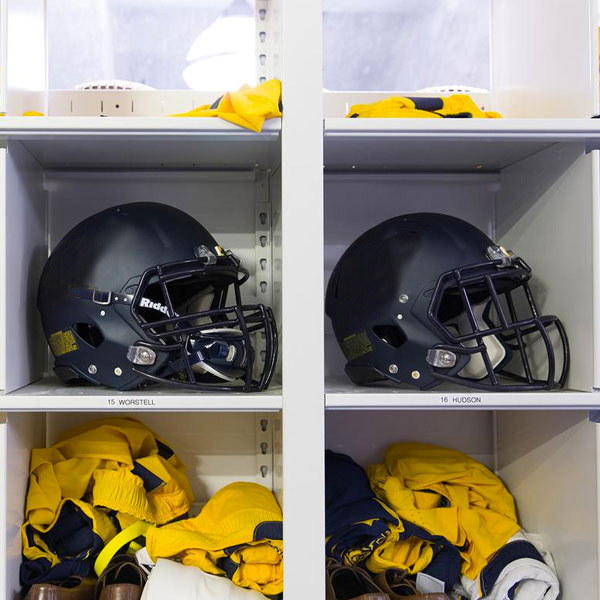 Whether it’s training staff on the proper use of a storage system or maintenance when a product isn’t working to its full potential, we’re never strangers. Interested in seeing what additional space could mean to your business?